Biggest Transformation Flipping a House Ever! 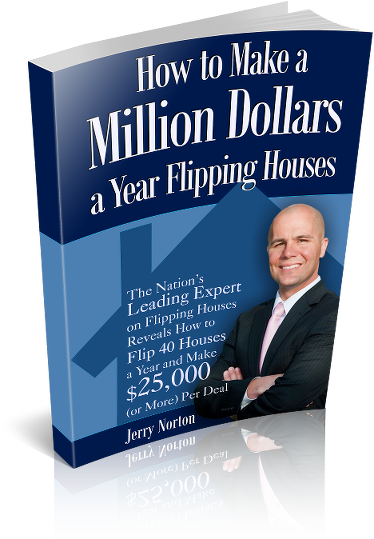 Check out the amazing before and after slideshow of one of Jerry’s recent fix and flip projects in Charlotte NC. Comment below what you think of the transformation. Most fix and flip investors want to hire a general contractor to handle the rehab. Find out in this video why that is a bad idea and why you should manage and build your own team of subcontractors. Many investors have bad experiences when it comes to paying contractors. 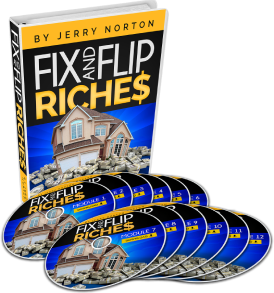 Learn Jerry’s method on how he pays contractors. 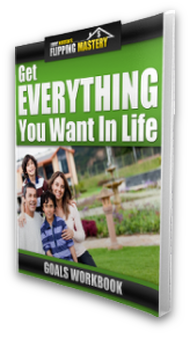 If you follow this method you will never experience getting screwed again! 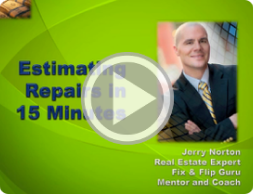 In this video training, jerry explains the only 2 things you need to know to quickly determine the buy price on any fix and flip deal.